An interesting and popular blog development is a bull work. These efforts should be justified by a proper income. Even the blogs that start their life as completely non-profitable projects can bring money, if it has earned popularity among users that generate heavy traffic. There are numerous blog monetization methods you can use to make blogging profitable. It helps to compensate the expenses for hosting, blog programming and setup, content creation, spending your time for communication with readers, etc. 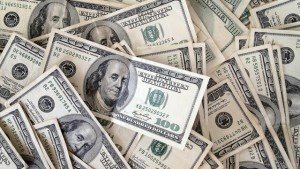 Let’s analyze a few techniques of how to monetize your blog and make money stably. We will analyze each method of monetization and discuss the tools for their implementation. The first factor, topic, defines the level of blog readers’ sufficiency. For example, if you write about golf clubs, most likely you have readers with a healthy income. Moreover, advertisers are ready to offer more money for placing links and banners on your blog pages, as they promote expensive golf-related services and goods. There can be less readers than on some celebrity blog, but they can be more capable of paying for the promoted services. Some topics are more suitable for making money due to their popularity in the internet. For instance, it is fully possible to monetize food blog, as recipes are highly popular online. It will be highly useful to define the popularity of different topics and choose the most popular one, if you are planning to create a blog specifically for earning money. The number of visitors defines the traffic volume. And traffic directly defines the blog popularity and its attractiveness for advertisers and other potential sources of income. Everything we do in SEO is about enlarging the site audience. The more readers you have, the more paid clicks they can do, the more copies of your product they can potentially purchase, etc. Blog PR and ranking in other search engines define the amount you can ask for advertisement and backlinks. The higher PR a blog has, the more profitable it is to post advertisement there. 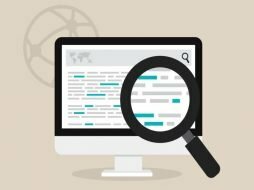 The best monetized blogs always have solid reputation on Google. It is fair to say, that a blog of any topic can bring profit. 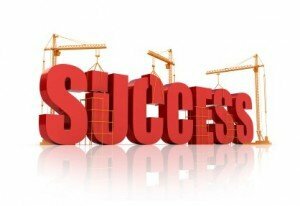 Additional factors that influence the success. These are high-quality content, blog functionality, usability, design, SEO optimization, etc. This is the most popular technology to earn income from numerous multimedia and online projects. Banners and text links are two major types of ads used on blogs. A blogger can promote his own product or service on blog pages or the product of an advertiser. The second option brings money, as an advertiser pays per impression (the ad view by a blog visitor) or at a fixed fee. The plugin is adjustable, so you won’t feel any discomfort like overcrowding your posts with ads. The links are independent from each other, so there is no risk to be suspected for active promotion of some specific product. 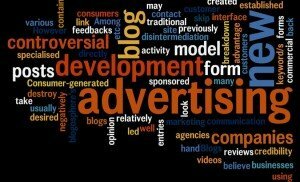 Today posting advertisements is one of the best ways to monetize your blog site, and many blogs are created specifically as a space for ads. However, there are far more approaches for earning money. Numerous online services and e-commerce systems offer affiliate programs. 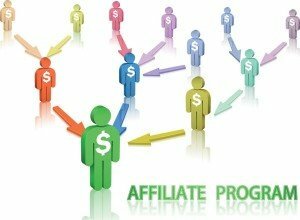 Becoming a member of the program like that you can get money from attracting new customers to the affiliate partner. 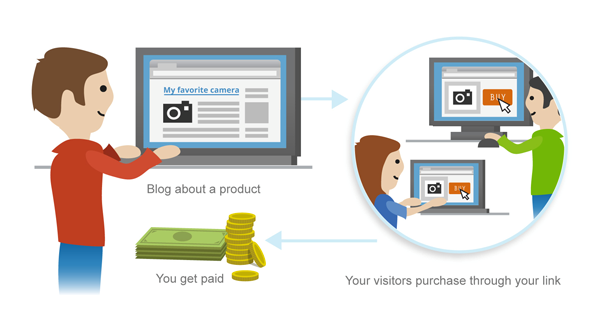 It means that users, who came to buy something at your partner’s website, bring you some income. It can be a percentage from sales or a fixed fee. Specifically, if your blog reader buys a Kindle e-book on Amazon, you will get 8.5% from its sales price. It will be useful to have a small disclaimer on the site, warning your readers about using affiliate links on the blog. It gives you permission to share such links among readers. The problem here is finding a reliable affiliate provider with favorable terms. Yeah, sometimes blogs are developed as additional services to support some online store or another project. For instance, you have a cosmetic online shop, and the blog where you post the product reviews or makeup tutorials. It is excellent combo to turn readers to store customers. If you are blogging in some sphere that implies the exchange of knowledge, and you already have earned the audience that trusts your expertise, it will be great to sell your own book. People already trust your professionalism. And most likely they will buy a book, if you offer unique content that is nowhere else for free. For selling anything you need to earn high level of popularity and trust among your readers. And once you’ve gained it, it’s very easy to lose. That is why the products or services you sell are better to be of a high quality. It is possible to invent an idea that doesn’t require any expertise and knowledge. Do you remember a Grumpy Cat? It became popular only because it looks funny, and it brought millions of dollars to its owner. Now you can buy a T-shirt, a cup and other products with Grumpy Cat’s face, and all this brings lots of money. A popular blog is highly attractive for advertisers who need to promote some products and services. Such advertisers order sponsored reviews to make your readers know about them. As the readers trust the author, and are interested in what he writes, there is a big chance to earn much money on sales! Sponsors pay a lot for high-quality reviews! When you are already popular, a new door opens in front of you – premium content. It is highly popular in fitness and diet niche. For instance, there is a blog about healthy life and sports that features detailed information about training and meal schedules, daily routines, etc. An author offers a paid subscription that gives ability to obtain an individual training plan based on user’s needs and condition. This is a great method of how to monetize your WordPress blog without any ads. Your content must correspond to the demand of users. That is why you need to be a good marketing specialist. Charity today is still popular, especially if a user is asked to donate on something he is highly interested in. Funny, how much money Joan Rowling can earn on donations for the next Harry Potter book? 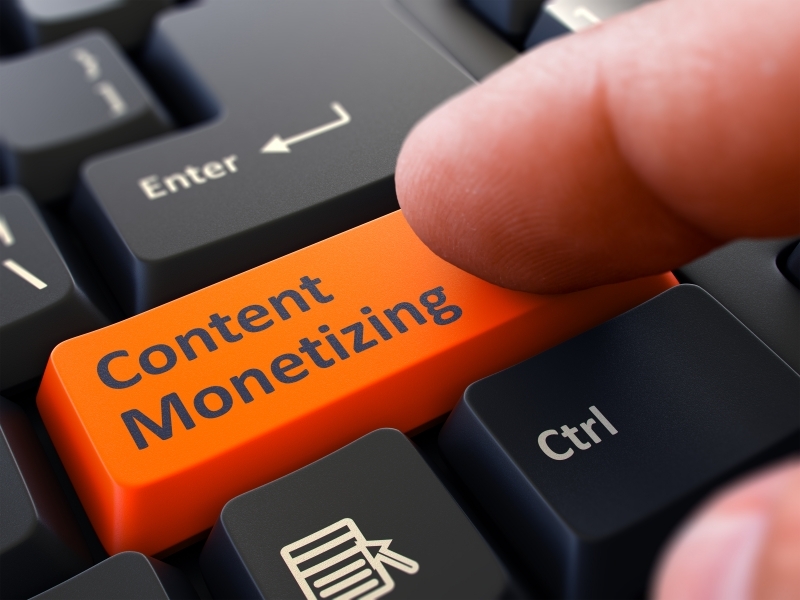 There is a plenty of other monetization blog methods. If you have something in your mind, please share your ideas under this post. How to check DA/PA/SB Rank of a website?